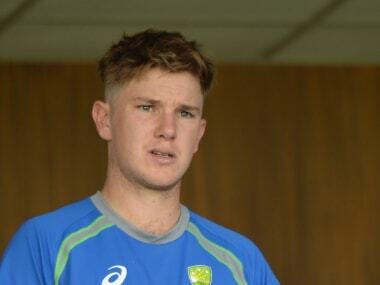 Australia levelled the five-match ODI series against India 2-2 as they won the fourth match by four wickets. 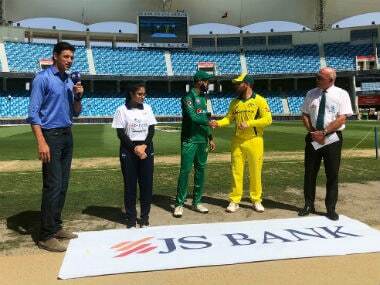 Australia wicket-keeper-batsman Alex Carey has said that it will be exciting to play the final ODI with the series on the line. 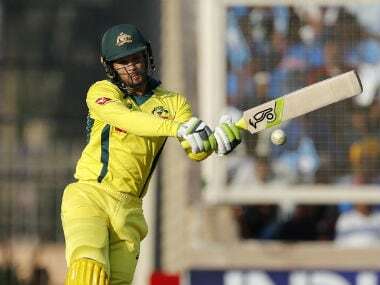 A surprise selection in the first T20I, Australia's Peter Handscomb says he wants to don the gloves in ODIs too and is willing to work on his fitness to manage the workload of wicket-keeping and batting in the middle order. Australia coach Justin Langer stated before the ODI series against India that he had a good idea of the kind of personnel he needs in his setup, but the defeat to Virat Kohli and Co has opened new crevasses. 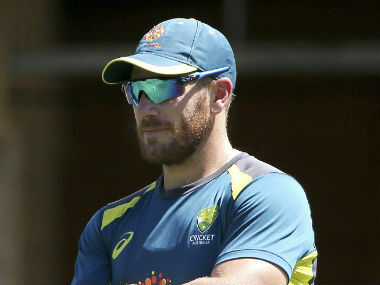 Aaron Finch has been going through a bad patch for a long time and the sword is literally hanging over his head. 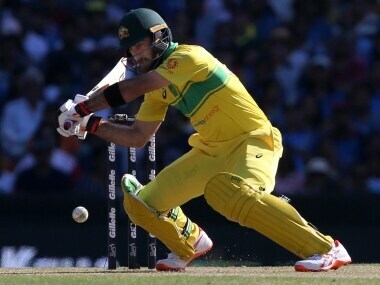 Glenn Maxwell faced just five balls in the first ODI, yet still scored 11 runs, and the decision for him to bat so low in the order has led to questions being raised as to whether it was a wasted opportunity.